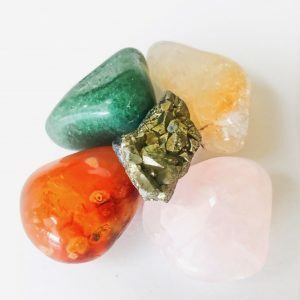 Working with the crystals in this bag will help you remember your dreams, increase lucid dreaming and astral travel. Tuck this bag under your pillow to help ensure a good night’s sleep. Write down a question you have, place it in your Sweet Dreams bag, tuck it under your pillow and soon you should receive an answer in your dreams. 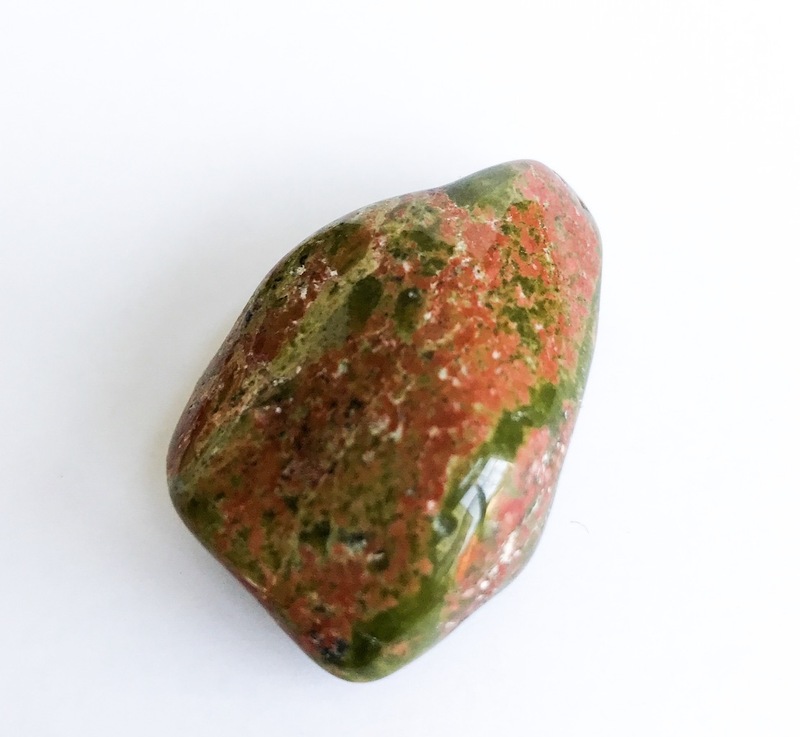 UNAKITE: increases clairvoyance. 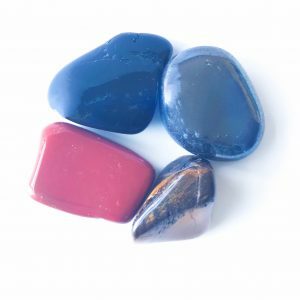 Helps you manifest dreams and goals. Encourages optimism. Helps you release negative behaviors and addictions. Activates the root and heart chakras. Aids people recovering from illness. Helps you to sleep deeply and we call your dreams. 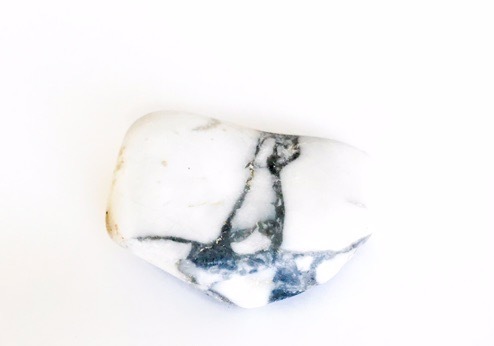 HOWLITE: helps you receive and understand wisdom and messages from your higher self. Calms the mind to encourage a deep, restful sleep. Helps you remember your dreams upon waking. Prevents nightmares. Excellent for past life recall. 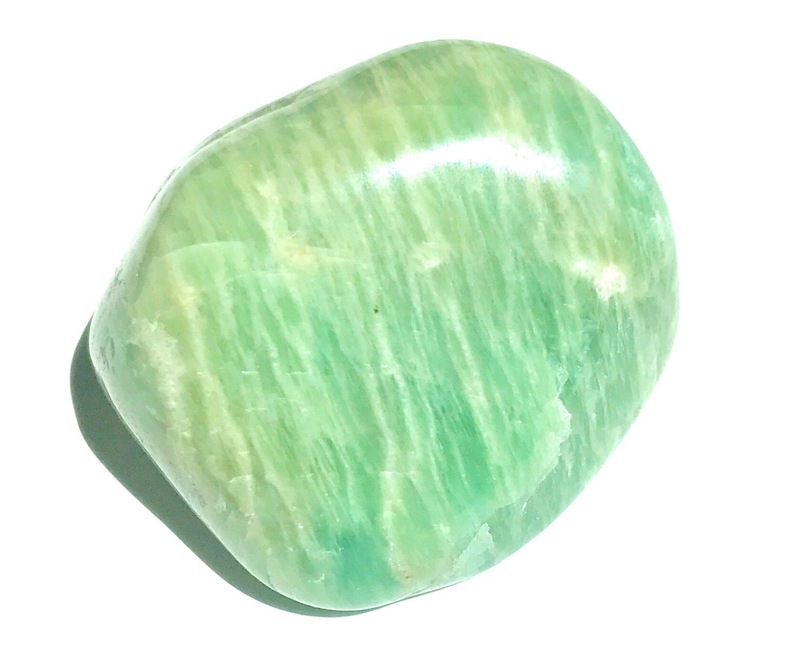 AMAZONITE: connects to the Heart and Chakras. Called the Stone of Courage. Helps couples reclaim their joy. Increases success and protects you from negative people. Helps you remember your dreams and discern the important symbols in your dreams. Helps you understand the hidden messages in your dreams. AMETHYST: activates the crown chakra. Called the “all healer.” Helps restore people, plants and animals. 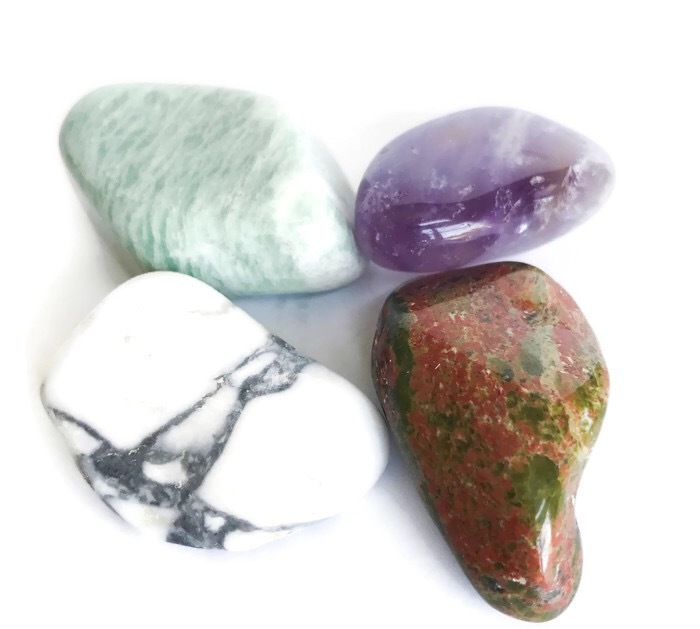 Stone of balance, protection in love. Connects us to our higher selves and spirit guides. 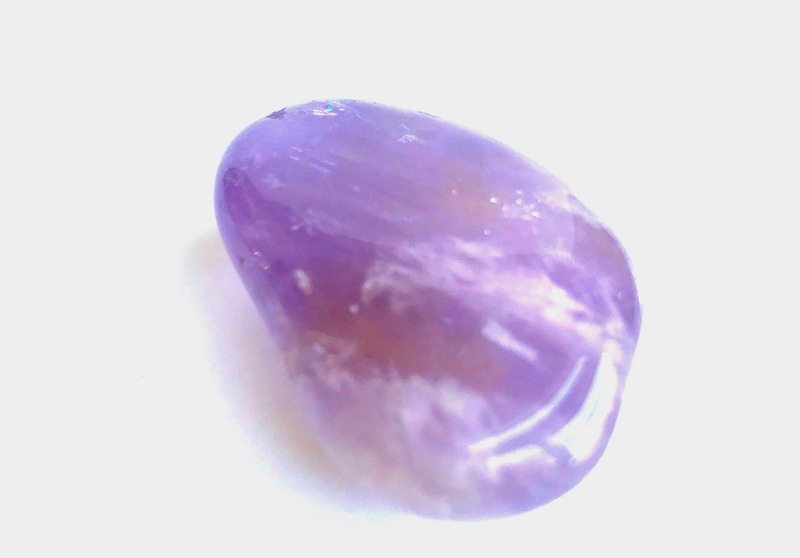 When sleeping with amethyst, it protects us from nightmares. Helps us to let go of worry so we can sleep soundly and remember our dreams.